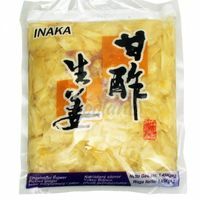 Pickled Ginger for Sushi INAKA 1,45 kg. 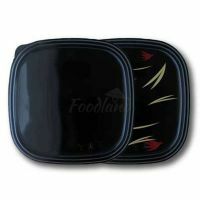 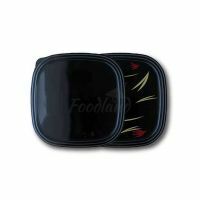 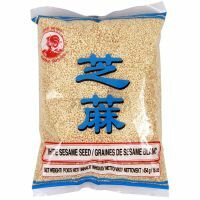 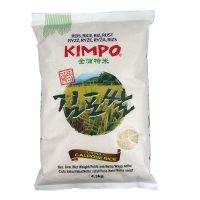 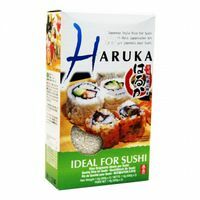 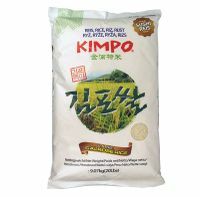 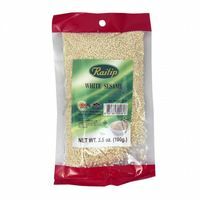 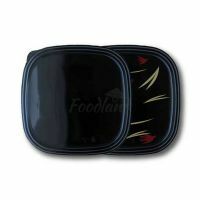 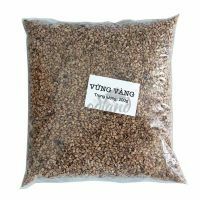 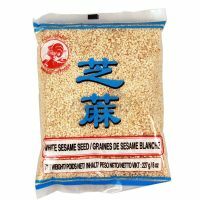 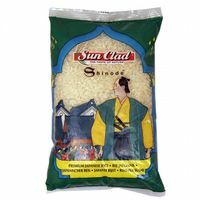 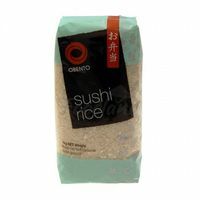 Japanese rice suitable for the preparation rice for sushi. 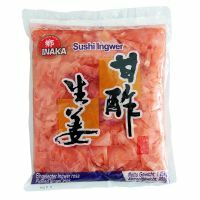 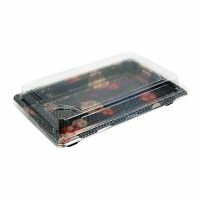 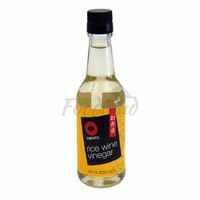 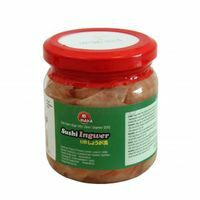 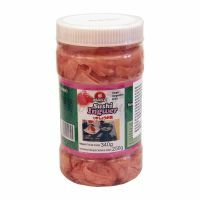 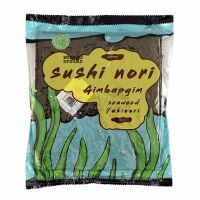 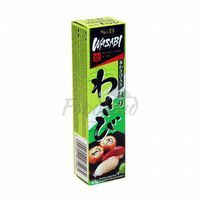 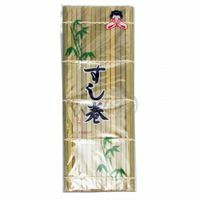 Pickled Pink Sushi Ginger INAKA 340g/ 250 g.
Natural rice vinegar MIZKAN 500 ml Use as dressing, cooking sushi rice, salad, as the basic ingredients for the sauce ... Enhances the flavor of meat, vegetables and fruit. 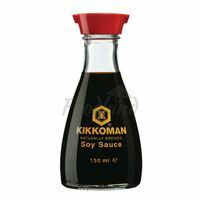 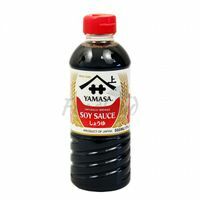 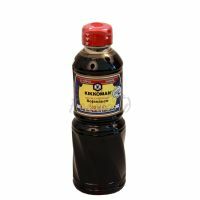 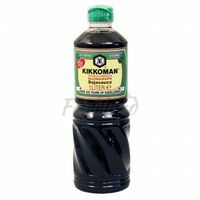 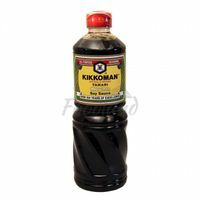 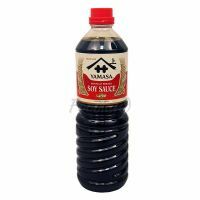 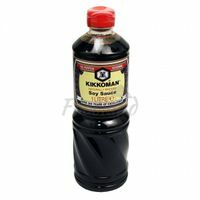 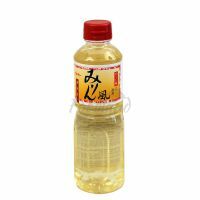 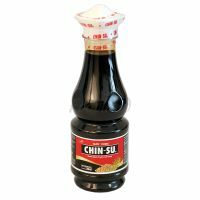 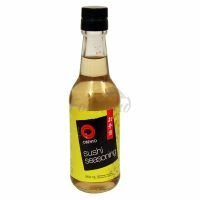 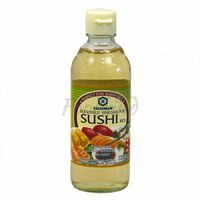 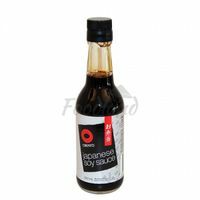 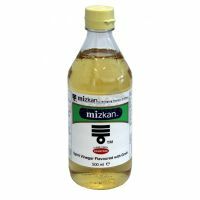 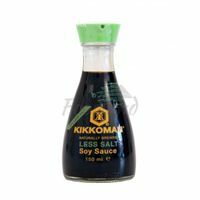 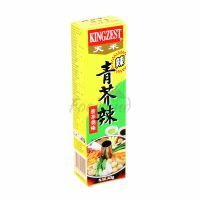 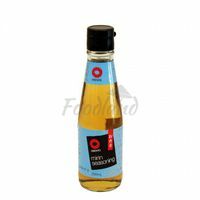 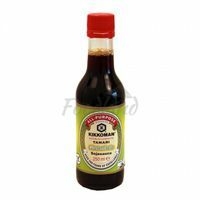 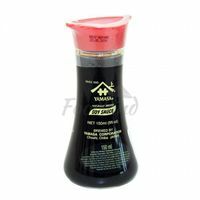 TAMARI Soy Sauce KIKKOMAN 250ml, gluten free, 100% natural, preservatives free. 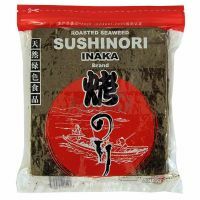 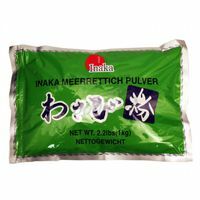 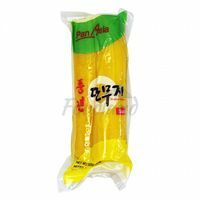 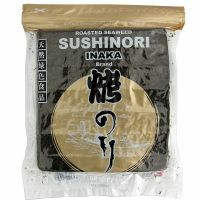 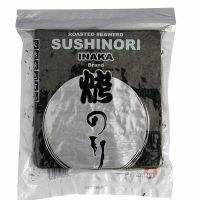 Pickled Ginger for Sushi INAKA 190 g.
Dried Yellow Sesame Seeds 200 g.